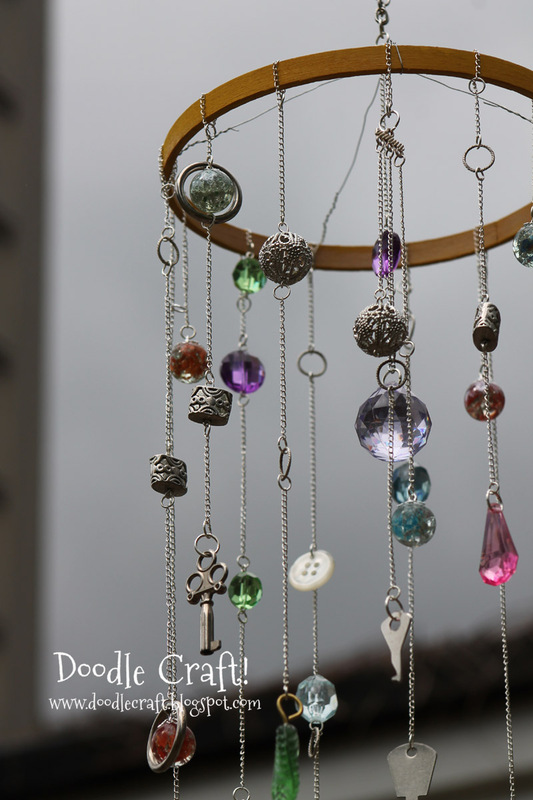 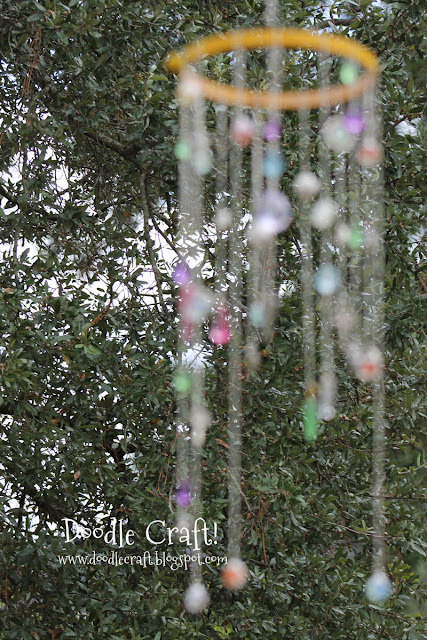 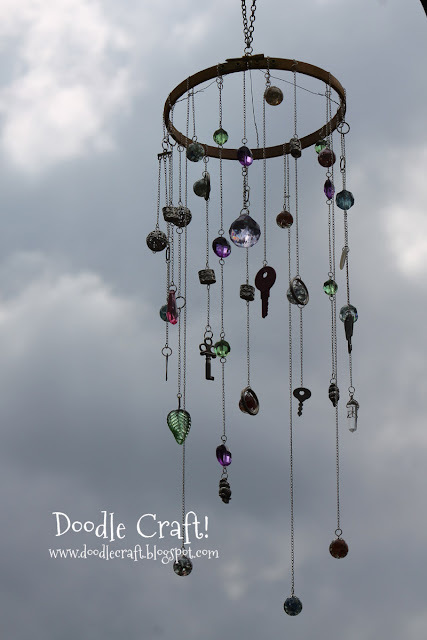 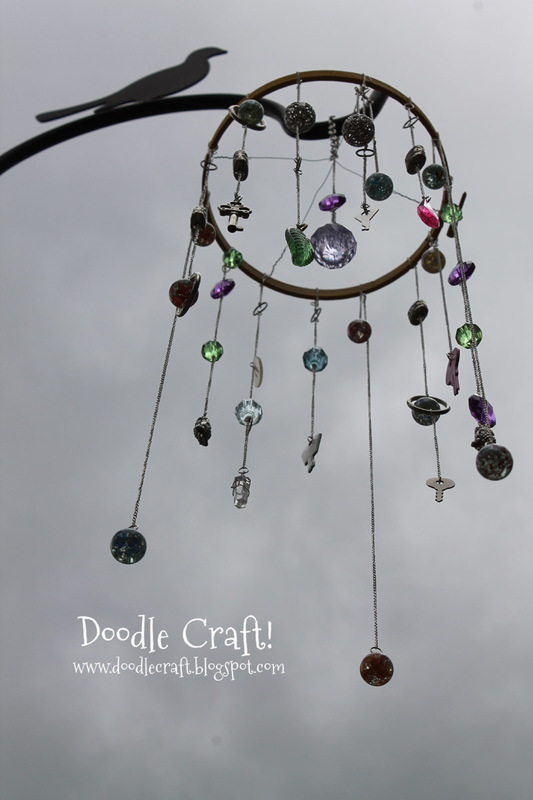 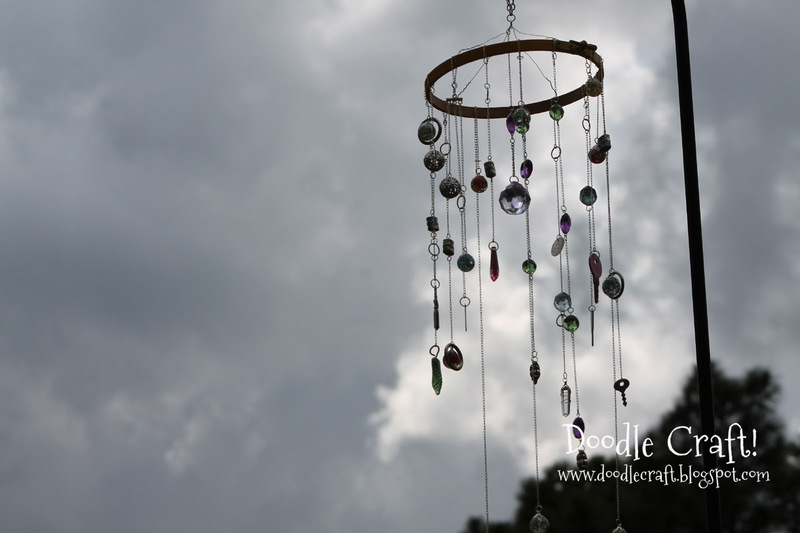 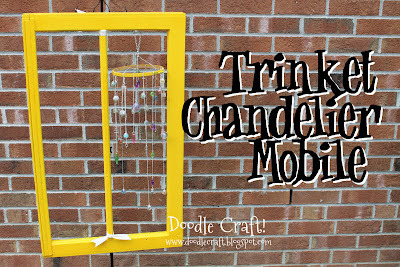 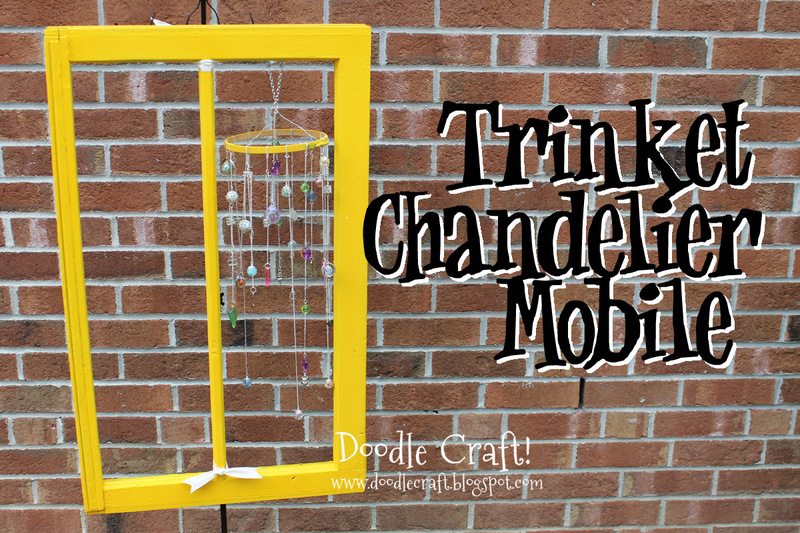 Make a Outdoor Trinket Chandelier Mobile! 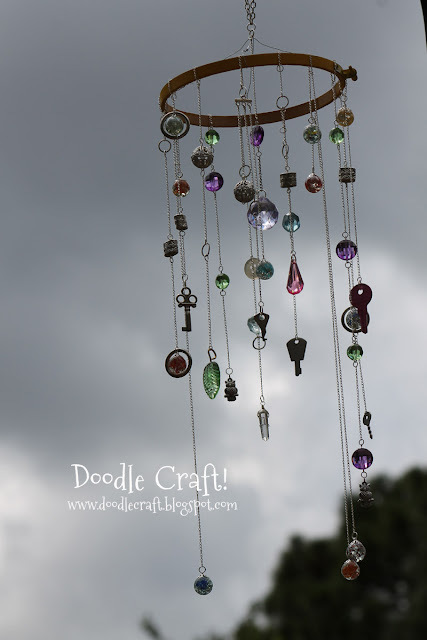 Just happened to catch a storm rolling in, but the clouds were gorgeous! 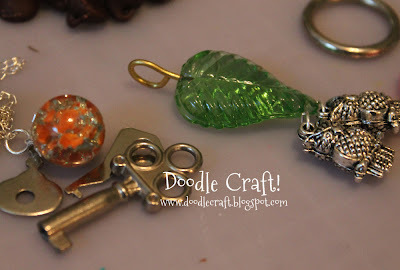 keys, trinkets and of course, Shattered Marbles! 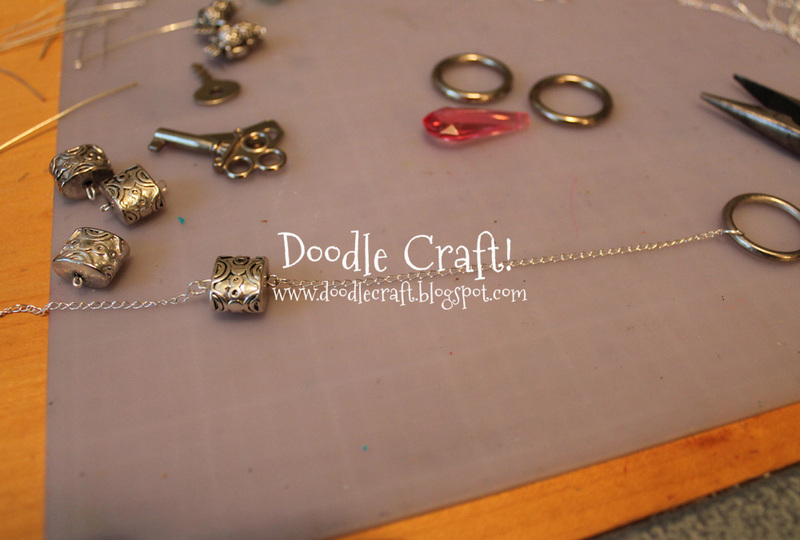 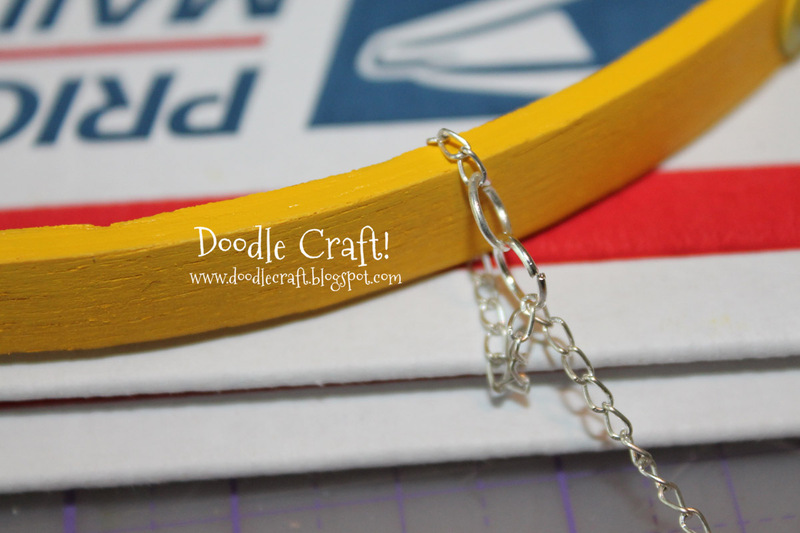 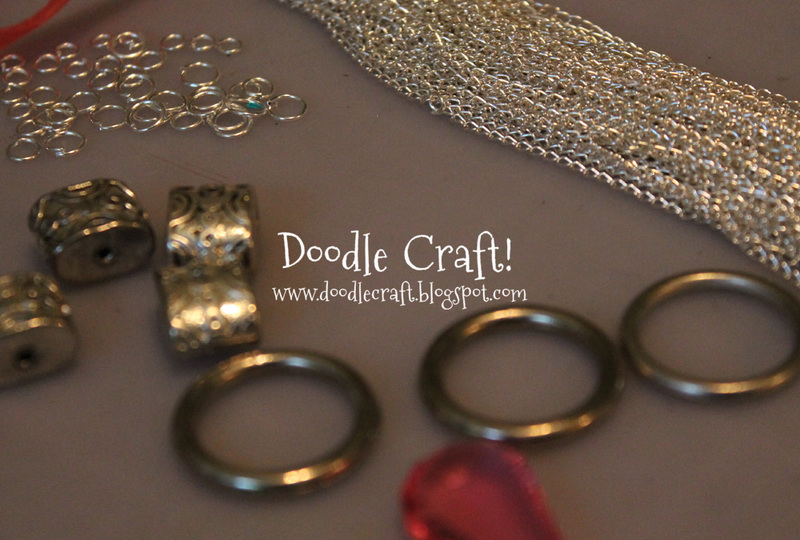 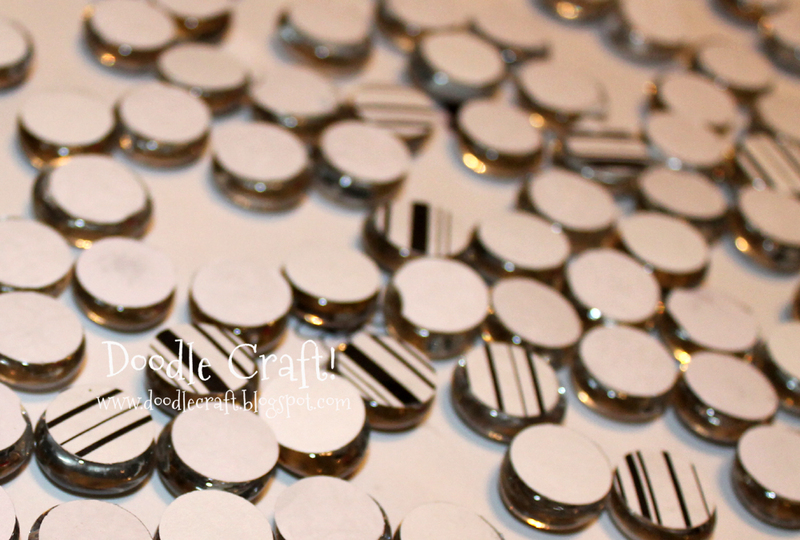 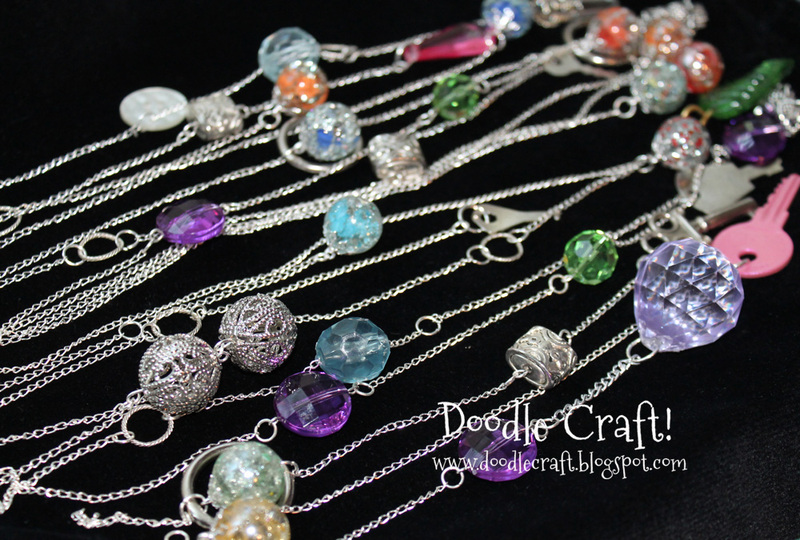 I made rows and rows of chains! I used an embroidery hoop for the structure. 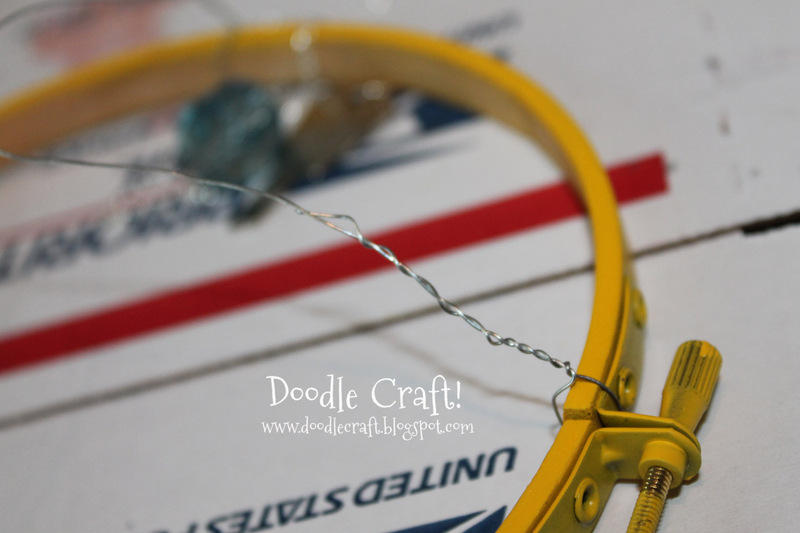 I linked the chains around the hoop and secured them with a jump ring...easy. Easy and my kids love the hanging sparkles! 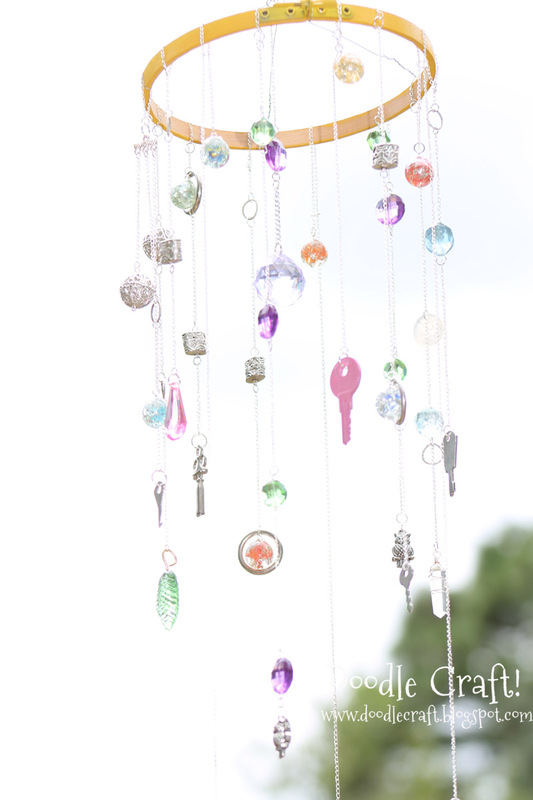 It's like a glitzy chandelier for the birds! 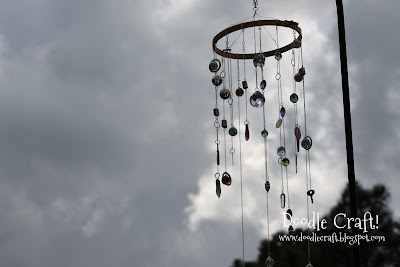 Today is the other Full Moon this month...making it a BLUE MOON! 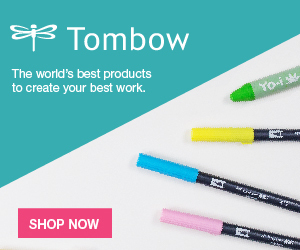 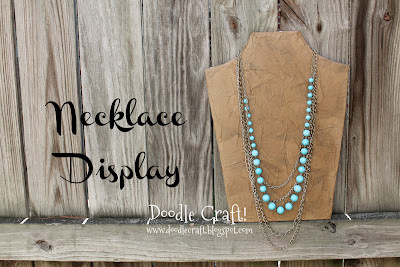 Happens rarely, so go check it out! 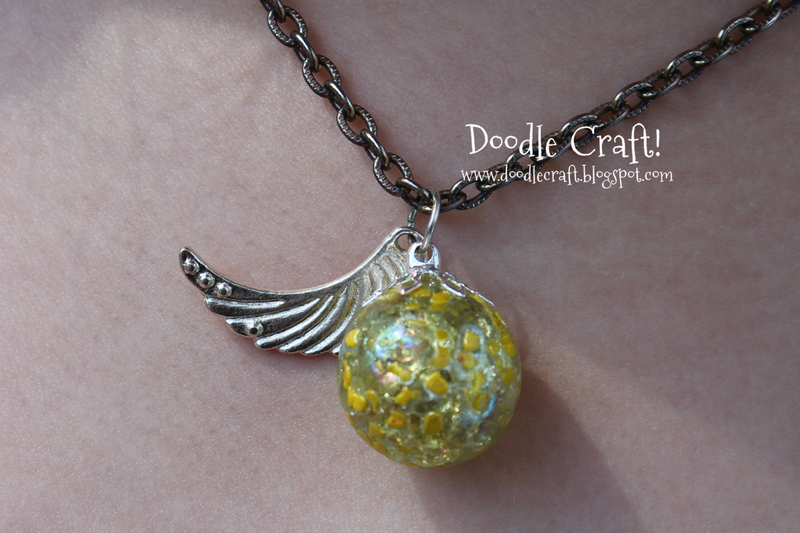 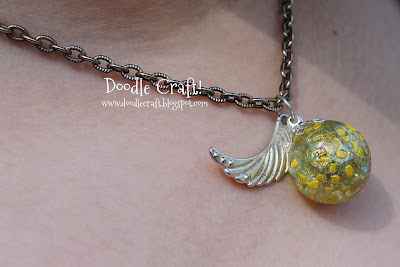 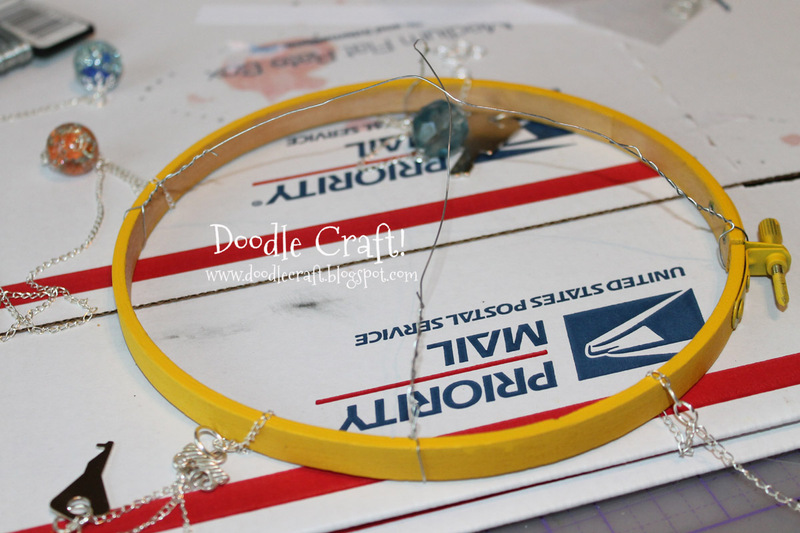 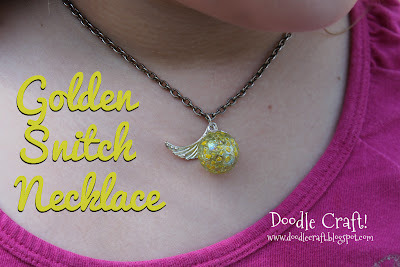 Shattered Marble Necklace and the Golden Snitch! 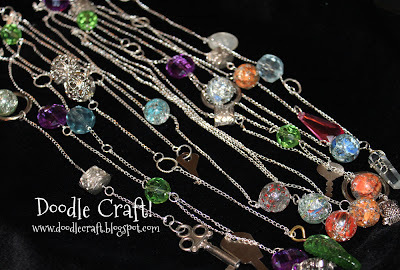 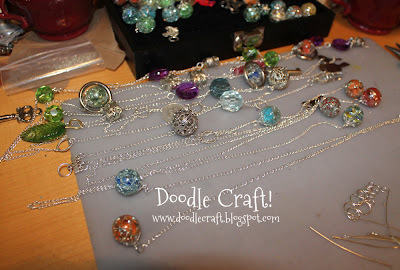 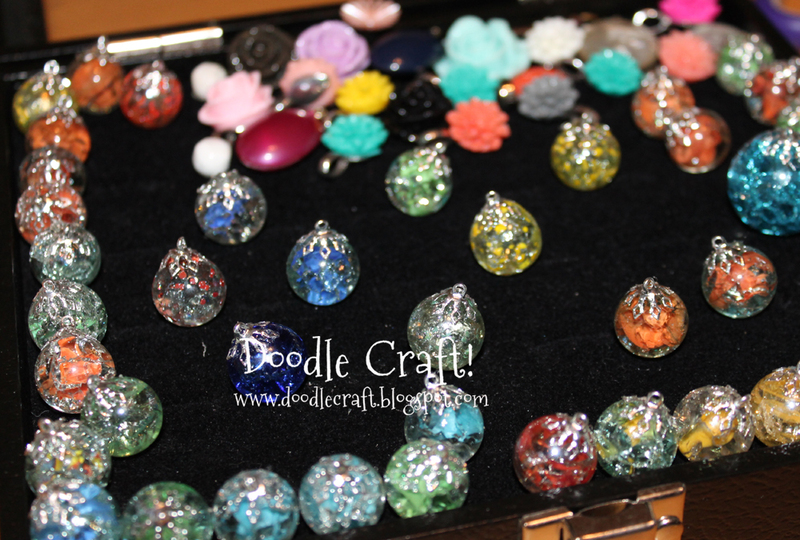 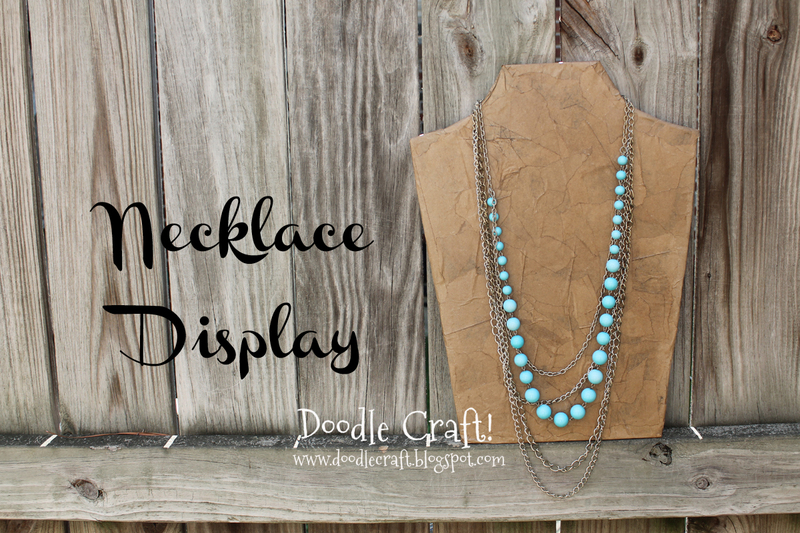 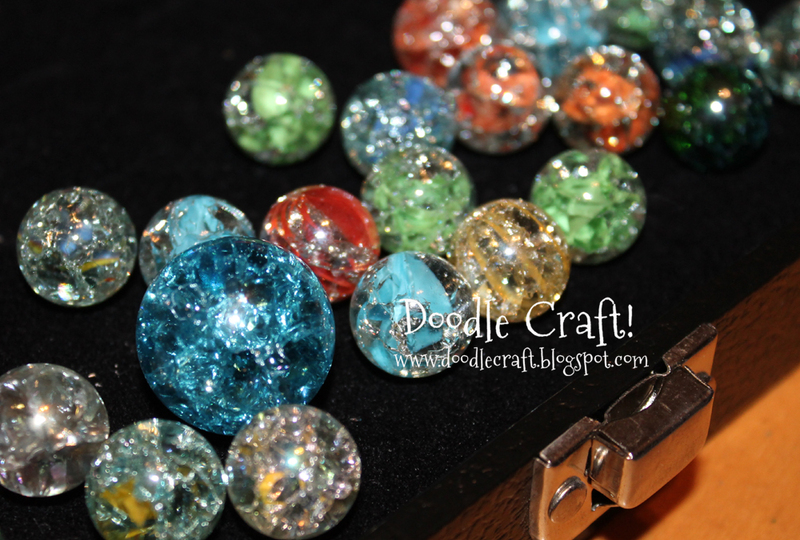 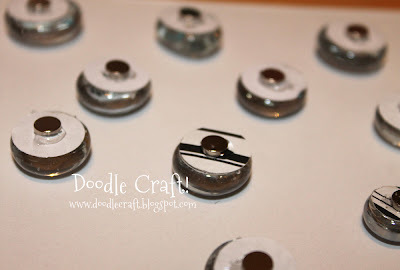 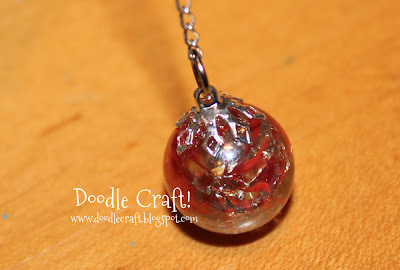 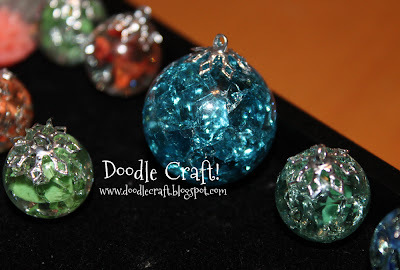 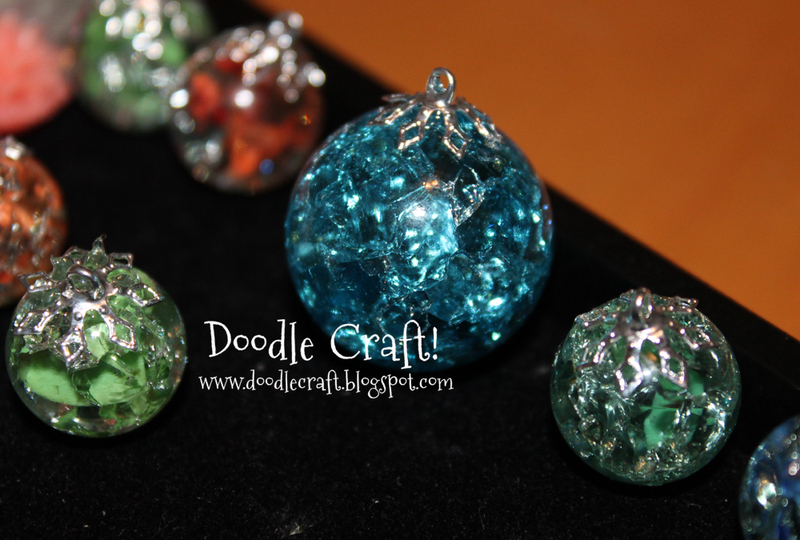 Make some Shattered Marbles into a necklace! 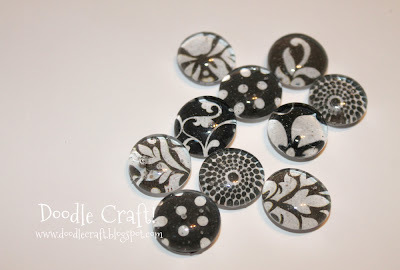 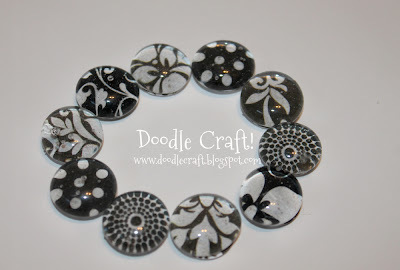 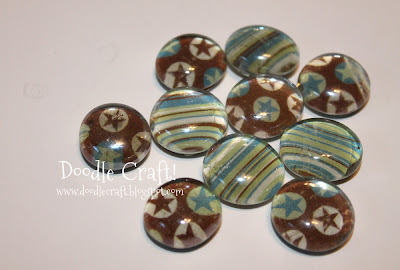 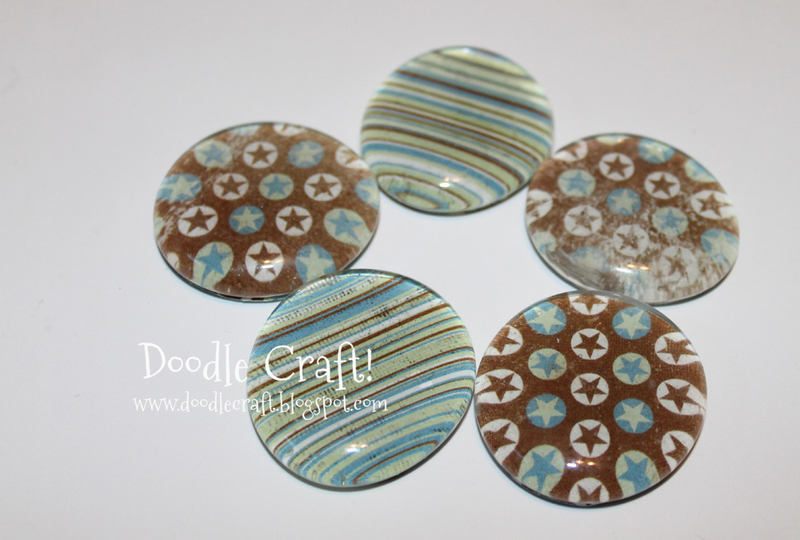 Use E6000 and glue Bell Caps to each marble. 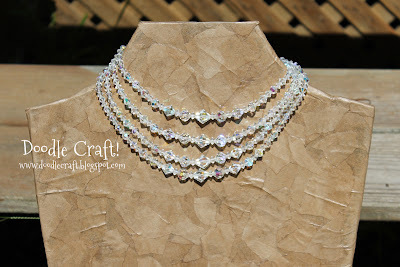 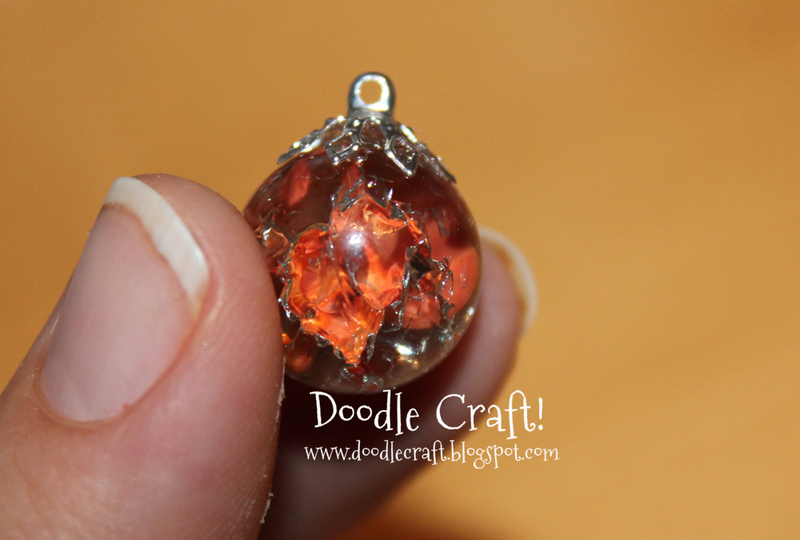 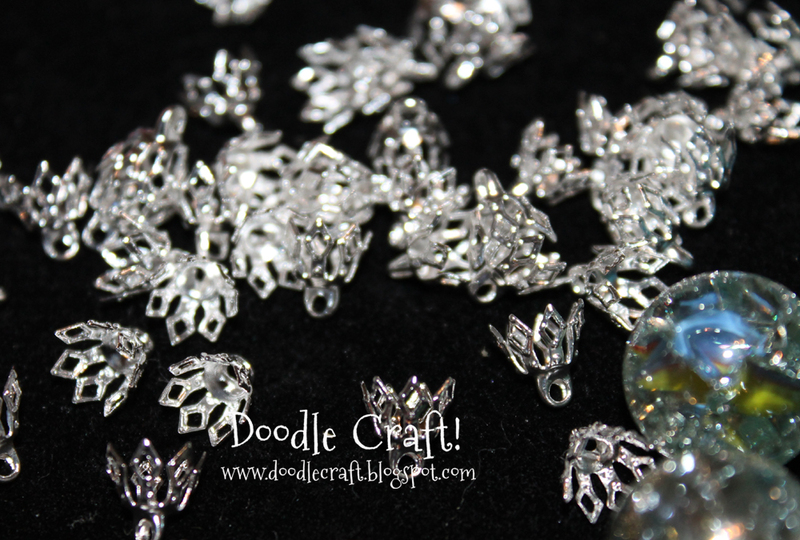 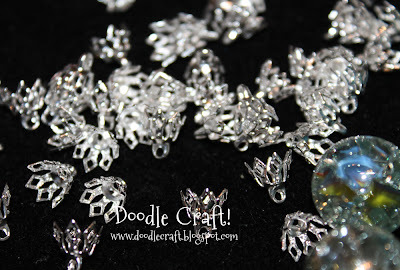 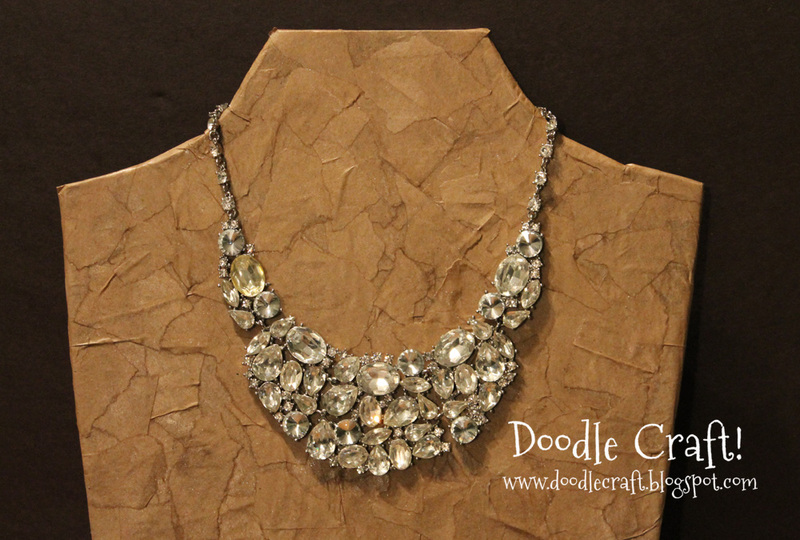 For a darling delicate crystal orb necklace! but alas, it made a darling little Golden Snitch necklace for my daughter! 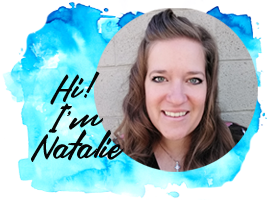 that is me, the 10 year old and the 8 year old. 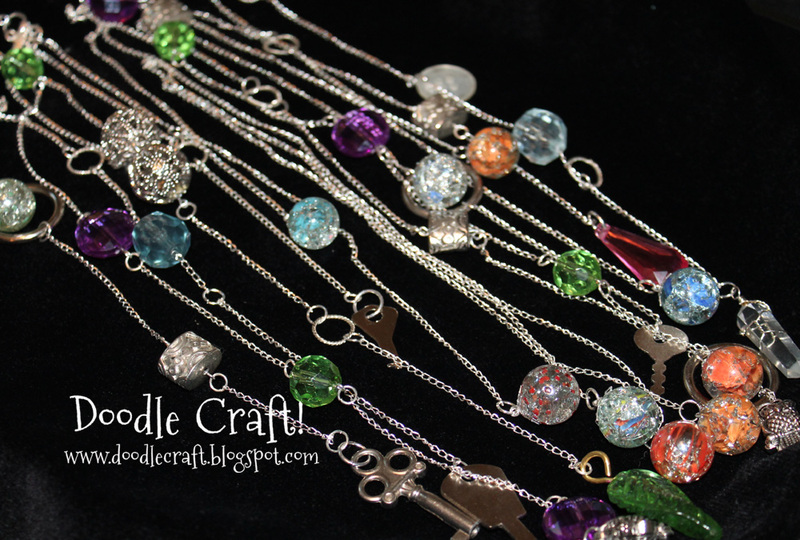 We even made Harry Potter Wizard Wands. So, a Quidditch Snitch was definitely in order! 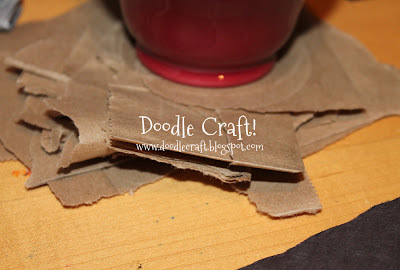 so, being cheap, I improvised. 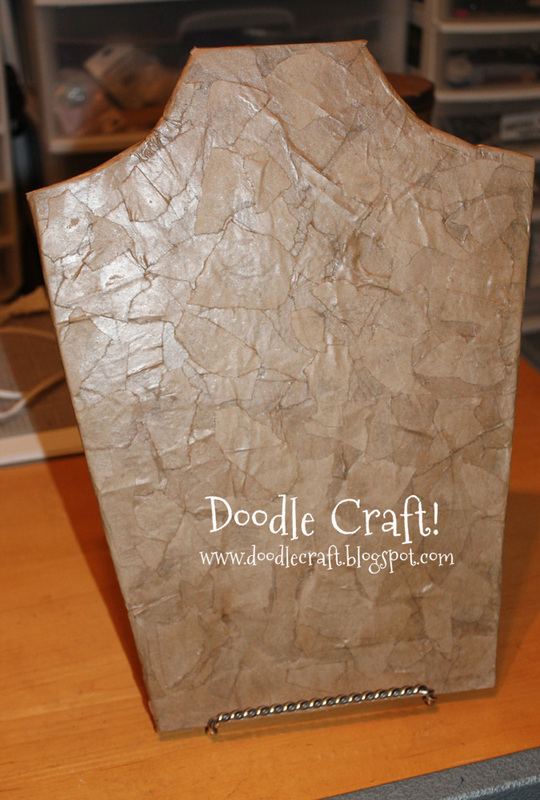 Like a gravestone...that's what my family thought. 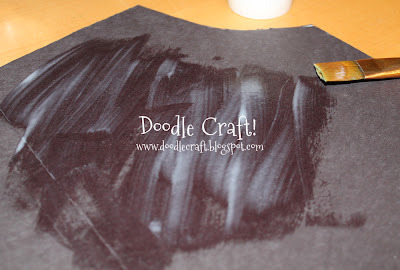 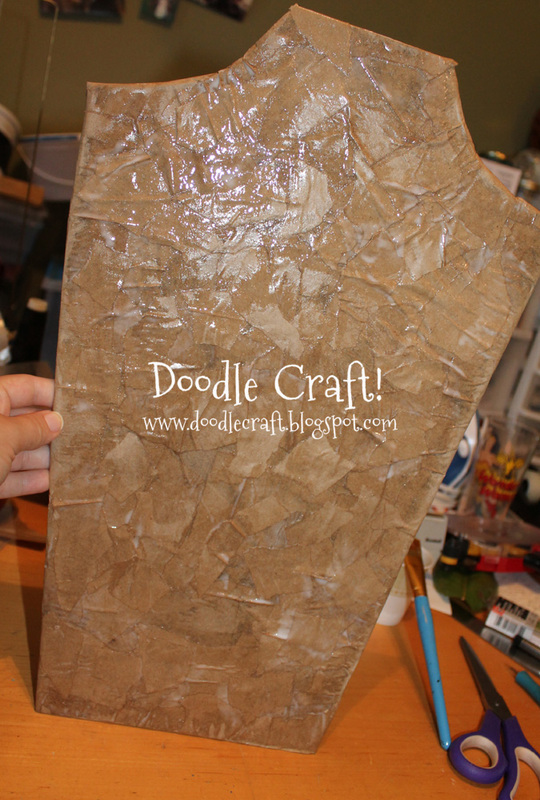 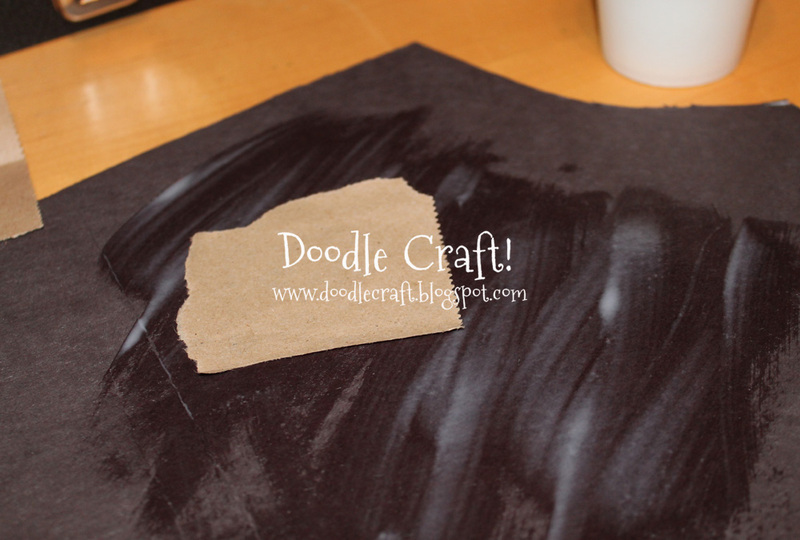 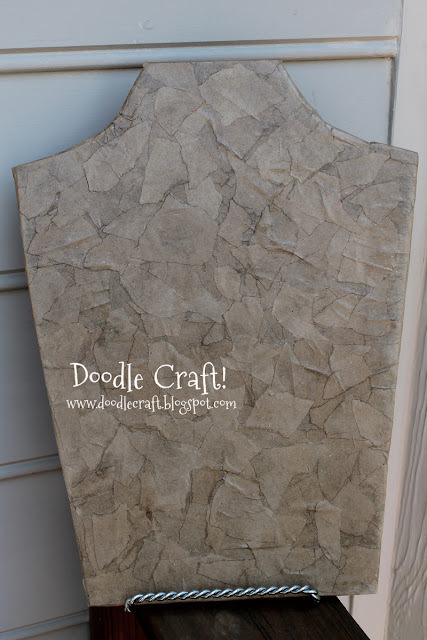 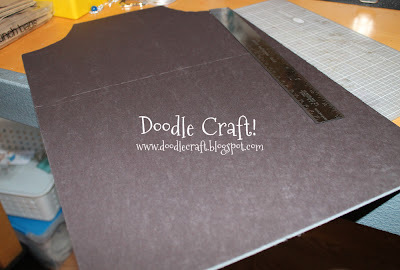 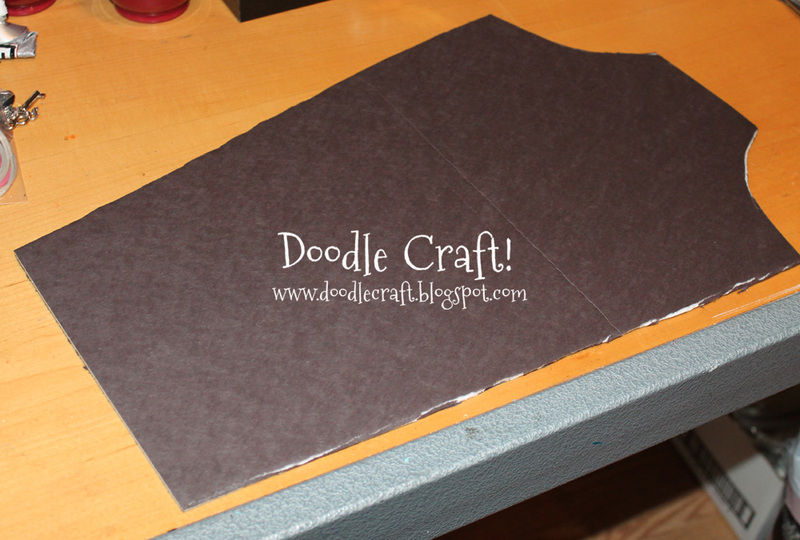 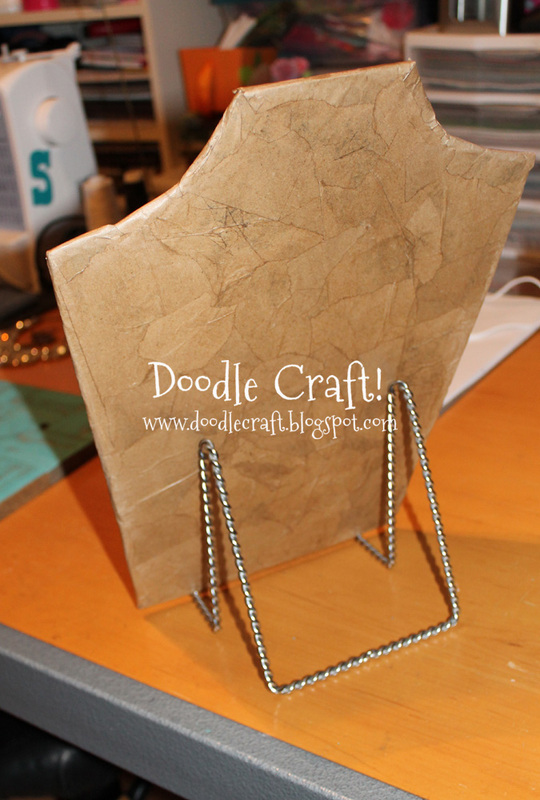 I covered with pieces of kraft paper...I used lunch bags. 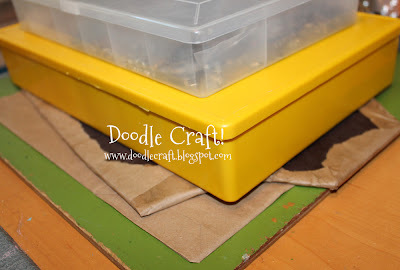 I stacked stuff on it to keep it flat. 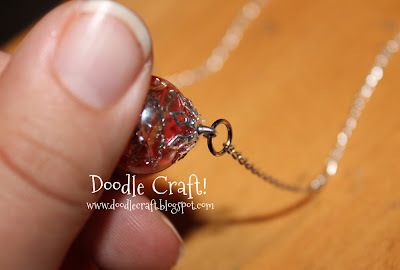 Then I did the same thing for the other side. 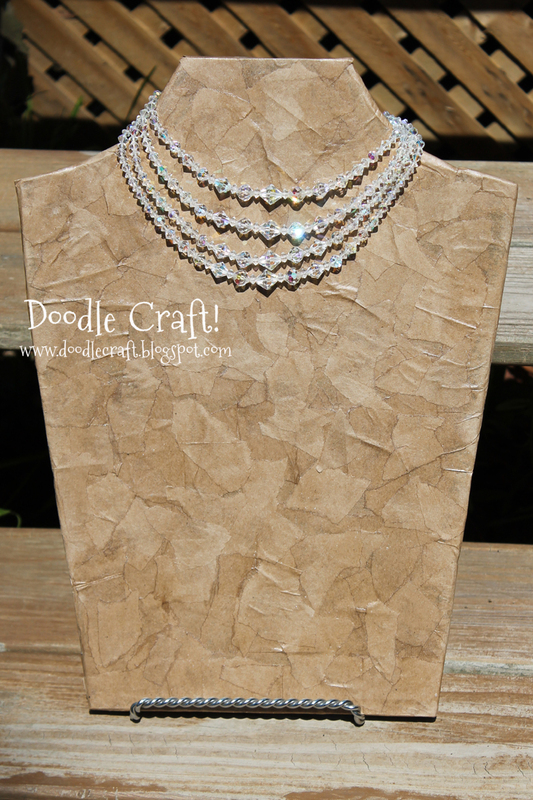 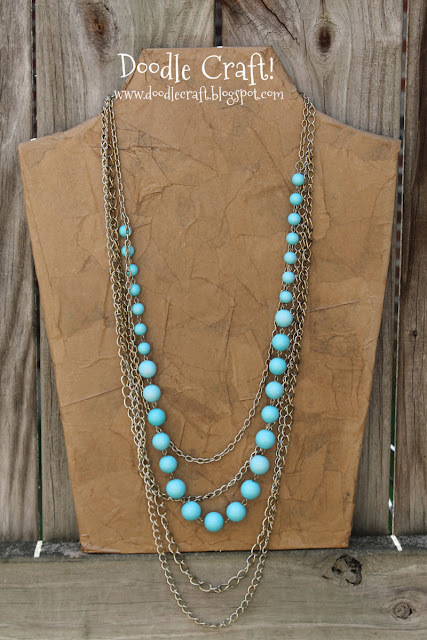 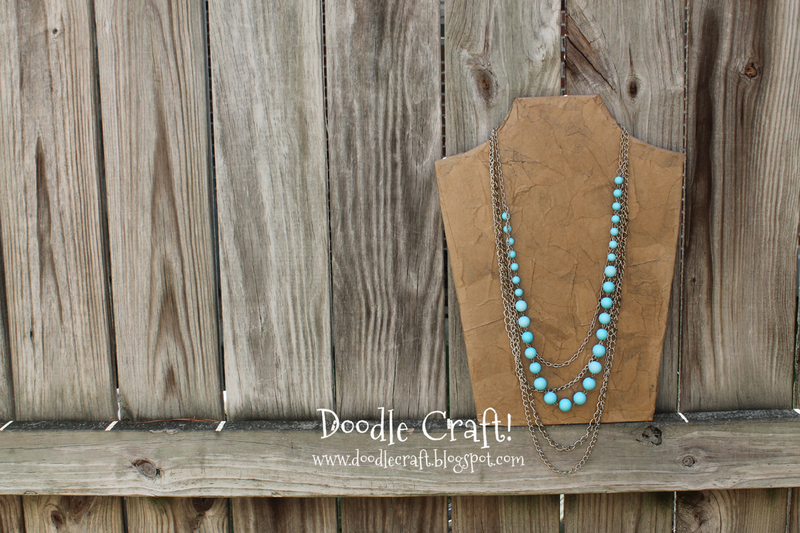 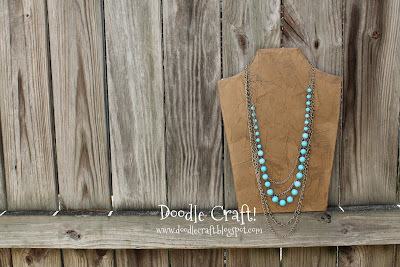 Or a cheap dollar store necklace that I love love love!